Attleboro, 0 @ Mansfield, 3 – Final – Max Gurnon had a goal and assist, both coming on long throws, for the Hornets. Jackson Murphy and Sam Hyland each scored goals and Brendan Sullivan added an assist in the win. 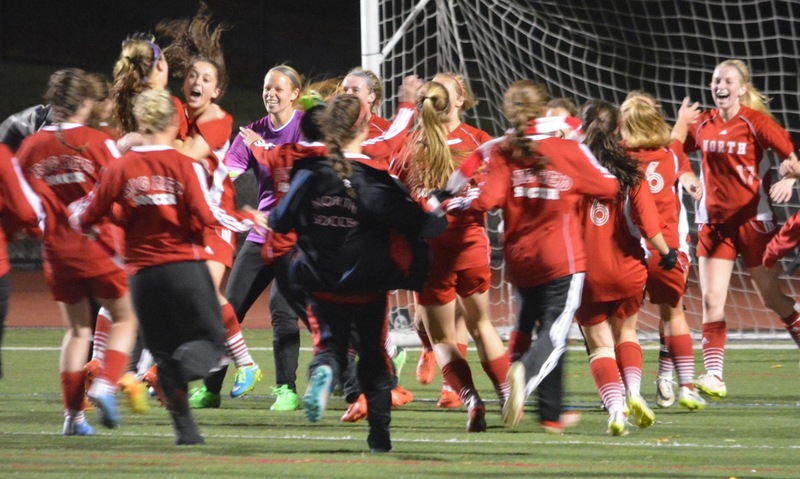 North Attleboro, 0 @ King Philip, 2 – Final – Tyler Mann scored an unassisted first half goal to give KP the lead and Colby Koch wrapped up the win with a 20-yard strike with 10 minutes left in the game. Franklin, 2 @ Taunton, 0 – Final – Connor SanClememte and Shawn Kilcoyne scored the goals for the Panthers and Aaron Frongilloo had both assists. 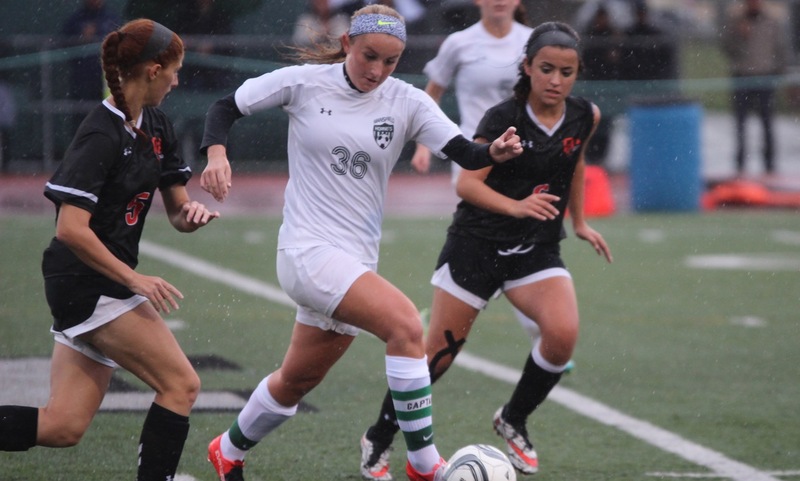 Mansfield, 3 @ Attleboro, 1 – Final – Hannah Reiter scored two goals a minute apiece with just eight minutes remaining to lift Mansfield to the win. Stephanie Kemp scored the Hornets’ other goal and Bryn Anderson and Allison Verge each had assists. King Philip, 1 @ North Attleboro, 3 – Final – Ashlyn Gaulin, Felicity Monfils, and Kayla Pasquel each scored goals for the Rocketeers. North also got two assists from Haley Guertin and one from Rachel Labonte. Taunton, 0 @ Franklin, 4 – Final – Halle Atkinson had a goal and an assist to lead the Panthers. 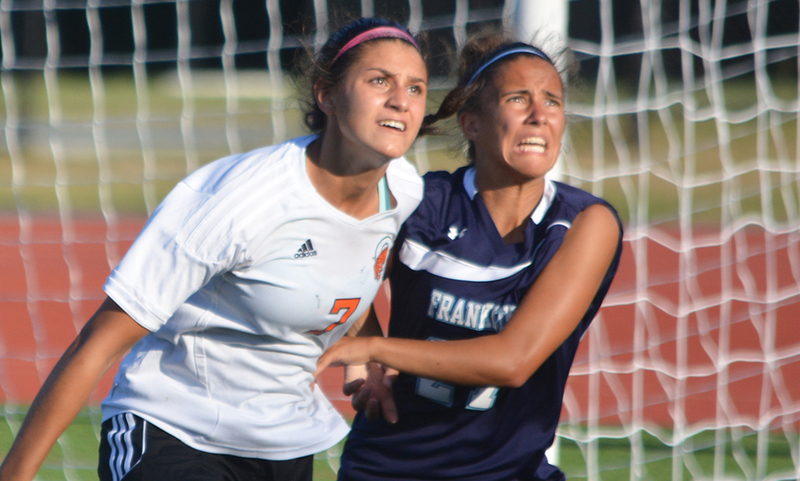 Miranda Smith, Ellie Teixeira, and Jess Kroushl each scored one goal for Franklin. Kathryn Noon, Emily Mastaj, and Calen Frongillo had assists. Mansfield, 165 @ Stoughton, 180 – Final – Jason Hindman of Mansfield had the medalist round, shooting a 37. Zack Terry added a 42 for the Hornets. Cam Doherty and Josh Roos both shot 43 for Stoughton. Milford, 171 @ Franklin, 161 – Final – Ryan Tomaso shot a medalist round of 38 but it was not enough for the Hawks. Franklin was led by Matt Dao, who shot a 39, and Matt De’Errico, who shot a 40.